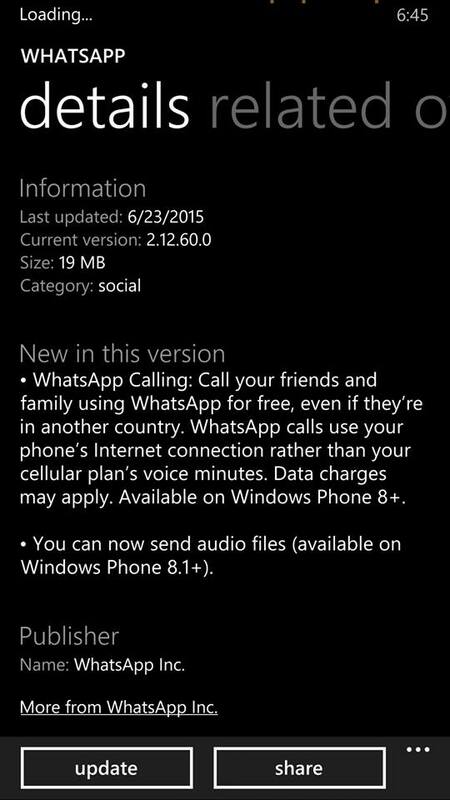 WhatsApp Calling has been available for Android and iOS users for a while now. 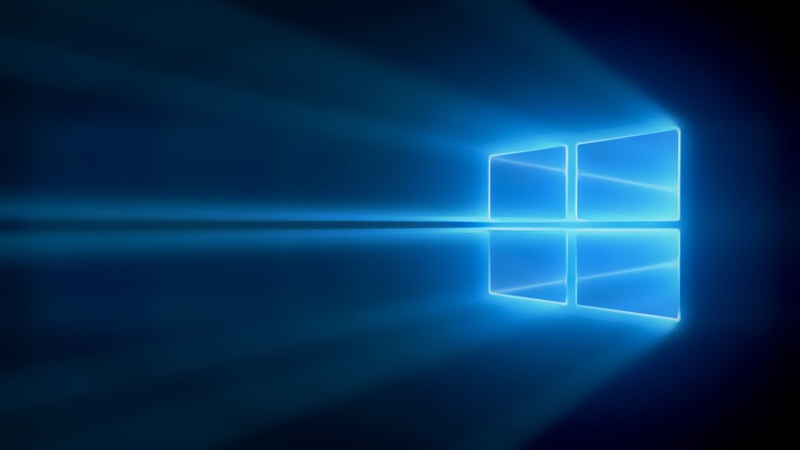 But as always Windows Phone User has to wait a little while to get latest features. 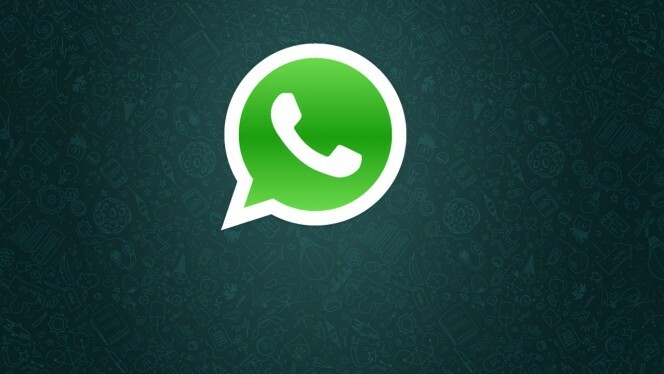 WhatsApp has been famous for its instant messaging. WhatsApp Calling: Call your friends and family using WhatsApp for free, even if they’re in another country. WhatsApp calls use your phone’s Internet connection rather than your cellular plan’s voice minutes. Data charges may apply. Available on Windows Phone 8+. 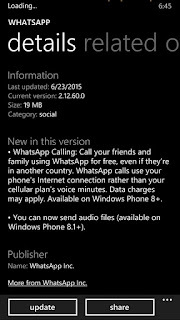 You can now send audio files (available on Windows Phone 8.1+). Do you think you can save money by using whatsapp calling ? Comment below.